Hemashree is a beautiful year old girl. She is the youngest daughter of her parents. She has an elder sister. Hemashreee has had a rough childhood. While she was still an infant, her father divorced and deserted her mother along with their two girl children. Her father held her mother, Asha, responsible for having no sons and refused to be with her mother. He was ready to accept her only under one condition - that she had to leave her children as orphans at an organization run by swamiji's. But Asha was not ready to accept this. She was unable to even think of leaving her children as orphans while their parents are still alive. So she took a bold decision and divorced her husband. Hemashree is a very smart child. She used to visit the Anganwadi daily where she started getting recurring fevers. One day at the Anganwadi she went dizzy and she was getting very weak. They suddenly got her into nearby nursing home. 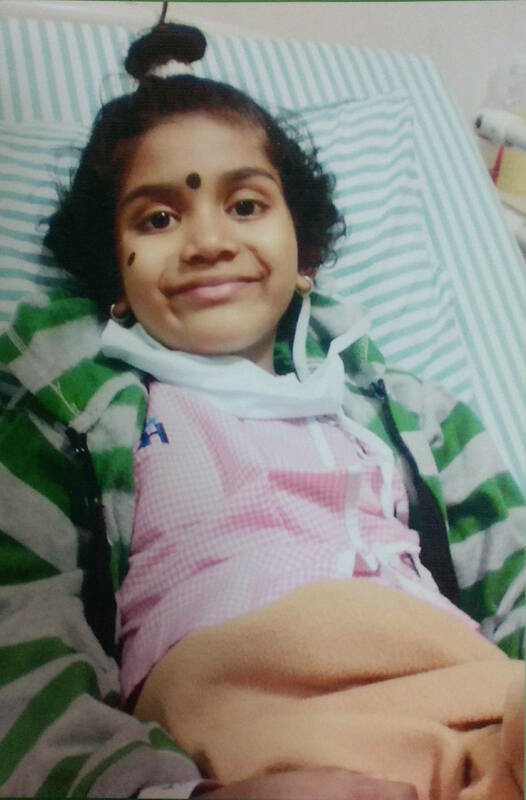 They sent Hemashree to St.John's hospital as her platelet count was decreasing rapidly. There, they diagnosed it was blood cancer. She was in ICU for months. Throughout this period, Asha's uncle helped them financially and supported her in all needs. As the bills rose at the hospital, she was admitted to KIDWAI hospital. There with great support from the staff and the doctor, Hemashree completely recovered and went back to the normal life. But the tragedy has not yet left her. After a few months, the recurring fevers resurfaced, and Hemashree was becoming very weaker day by day. According to Dr. Appaji from KIDWAI , they shifted the child to Muzhumuthar Shaw Cancer Center, Narayana Hridyalaya for further treatment. Given her present condition, her doctor, Dr.Sunil Bhat, suggested she ungergo a Bone Marrow Transplant at the earliest. Meanwhile, Asha's mother has became a heart patient and her uncle got married, so Asha could no longer depend on the family. Her elder daughter now looks after the aging grandmother while Asha stays with her daughter in the hospital. She has no source of income as she can not go out to work leaving her diseased child alone at the hospital. She is struggling to pay the bills of the hospital. 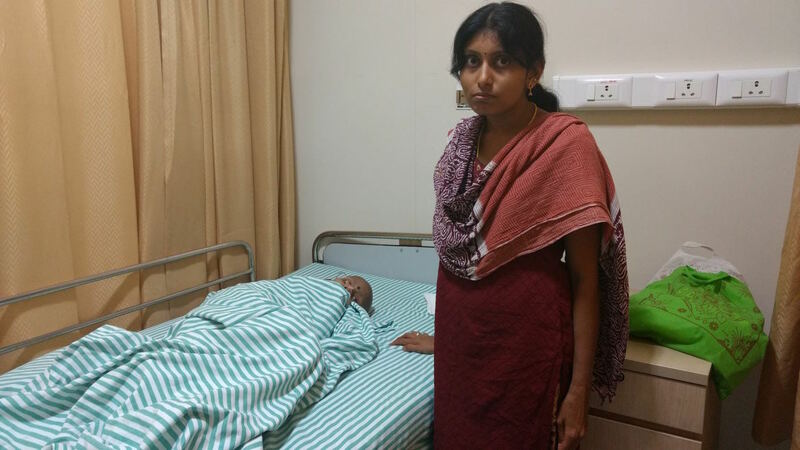 She and her family have already spent about 5 lakhs alone for her treatment. The family has no other means of income to carry out any further treatment for Hemashree. Asha has brought up both her daughters through immense difficulties and challenges in her life. And they seem to never end. Nevertheless, both Asha is strong enough to face these challenges. The only way to save her daughter is by Bone Marrow Transplantation. It would cost around Rs.15 lakhs but she unable to afford such a huge amount. Hemashree is a fun loving, active and sweet child. She has only just started her life. She needs our heartfelt support in her health. Sometimes a small thing you do can mean everything in another person's life. So please do join your hands with us in helping Hemashree have a new life. JOIN US AND BECOME THE PART OF THEIR HAPPINESS. Hemashree has been discharged from the hospital after the BMT procedure. She is doing fine and will be on follow up. We shall keep you updated on how her health progresses. Thank you for your prayers and wishes. Please continue to keep her in your thoughts for a speedy recovery. 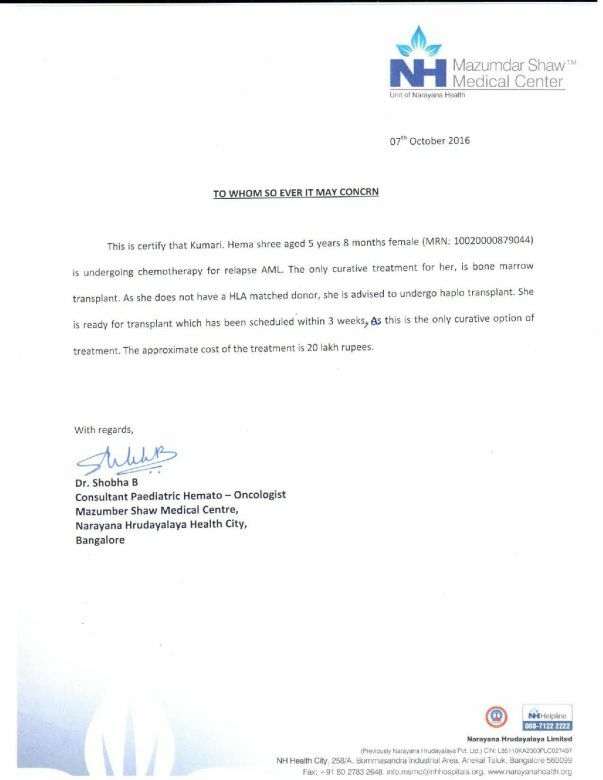 Hemashree's bone marrow transplant is completed. She is still in the BMT ward and will be soon shifted to the room. Currently her health is stable and she is eating fine. Hemashree's family would like to express their immense gratitude to each and every one of you for your kindness. Hemashree has undergone three cycles of chemotherapy so far. Compared to the last two months, her health is much better. 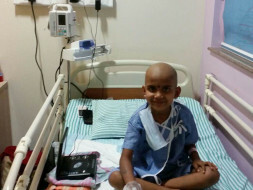 Her complete blood counts (CBC) levels are normal and she is ready for a bone-marrow transplant. 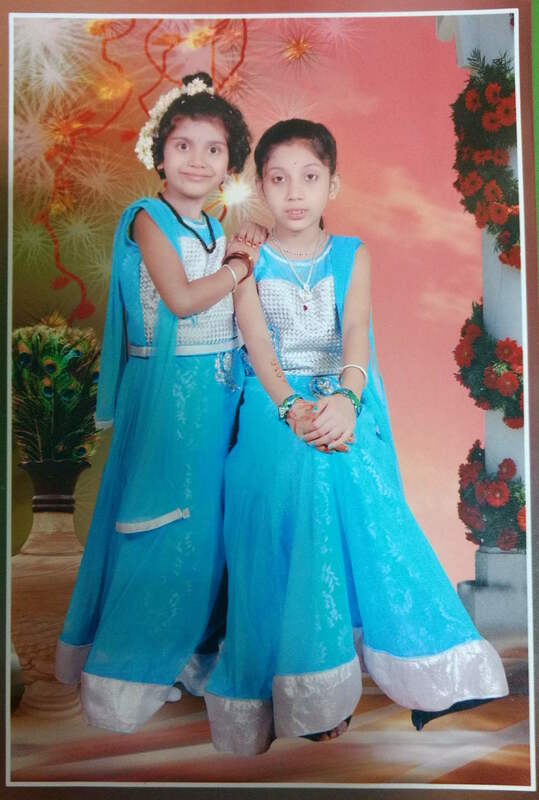 Asha, her mother, will be the donor and she has undergone the required tests. However, the funds collected on Milaap are not sufficient for carrying out the bone-marrow transplant. Hemashree’s elder sister Gaganashree is studying in standard 3 and is being supported by their uncle, Mahesh in her education. Mahesh is not able to provide any more financial support to Asha’s family. Asha says “I have exhausted all options to raise funds for the treatment. Milaap seems to be the only option remaining”. We request all of you to spread the word about this campaign so that we can reach the target as soon as possible.